It’s in the headlines – just ‘Google It.’ A “chilled work environment” has been implicated in costly and dangerous safety, security, engineering, design and operations failures at plants and projects worth billions of dollars. Never mind the potential financial repercussions, which can be handled through insurance and indemnification; the risk to workers, the public and the environment are all magnified by the ‘chilled effect’ and the collateral damage to reputation and trust, once exposed, can take years to repair. Chilled Effect/Chilled Work Environment – “Chilled effect refers to a perception that the raising of safety concerns is being suppressed or discouraged – either outright with discrimination – or by a slow or no response. Depending on whether this perception is held by one person or a group of employees determines whether this is “a chilling effect” or a “chilled work environment.” A condition that exists when employees are unwilling or unable to raise concerns (not just safety concerns) because they fear retaliation or retribution. What’s on Your Mind? 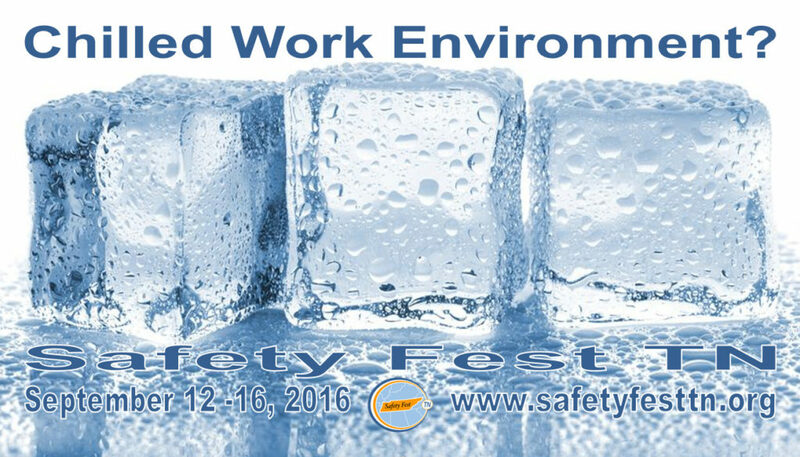 – Joe Estey, Safety Forum Headliner, Tuesday, September 13, 9:00 – 11:00 AM. Zero Accident Culture – William Bell, Wednesday, September 14, 9:30 – 10:30 AM.